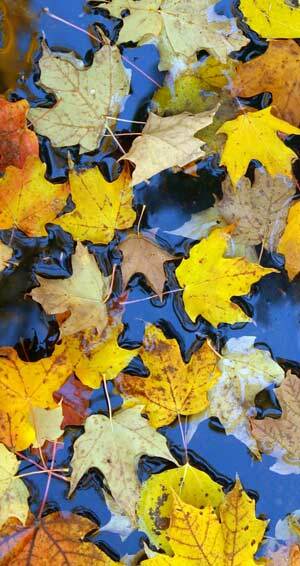 This mold is commonly found in the air from late spring into fall. It is at its daily peak from noon until 3 P.M. It grows in the soil and on the leaves, stems, flowers and fruit of many vegetables, cereal grains. and flowering plants. For example, it is found on tomato plants, beans, cabbage and chrysanthemums. This is commonly found in the soil. It also grows on food stored under damp conditions. 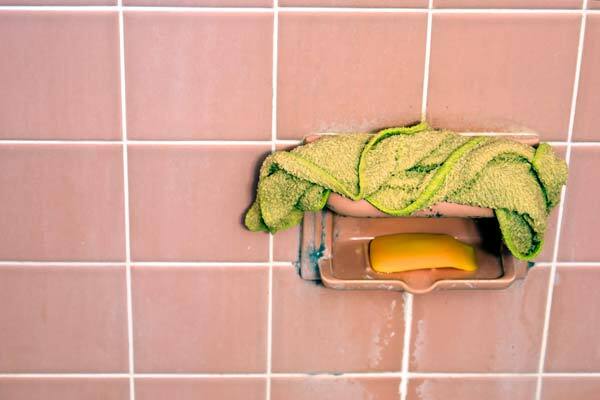 One type is common on wet surfaces in bathrooms and in drip pans of refrigerators and other appliances. This is commonly called mildew. (Hormodendrium) The spores of this mold are very common in large numbers in the air. The highest levels occur from midsummer through December. The daily peak is from 11 A.M. to 3 P.M. 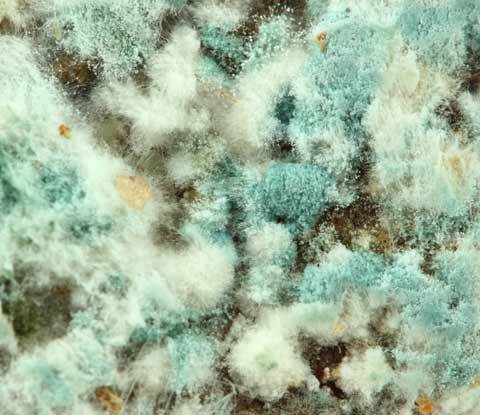 This mold grows in the soil, on dead leaves and may even be found on the leaves of some living plants. This mold is often produced in a slimy mass and requires water splashing to get into the air. For this reason, it is most common in the air after rain. Many types of this are found on vegetable and field crops. This mold can be released into the air from infected grasses, cereals and stored fruits and vegetables (ex. tomatoes, potatoes and cucumbers).